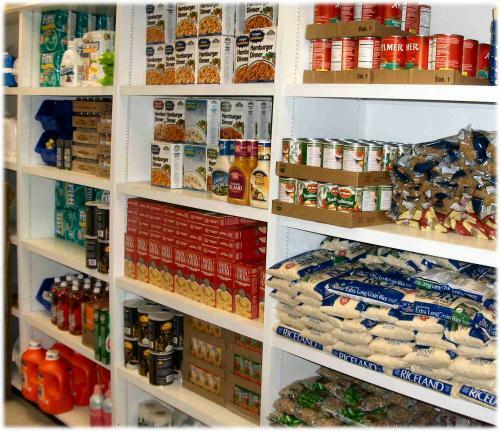 The food pantry is open on Wednesday from 10 am to 12:00 pm, the 2nd Saturday from 9-Noon and the 4th Thursday from 5:30-7:30. No appointments necessary. The food pantry is open to anyone that lives in Cleveland and McClain County. 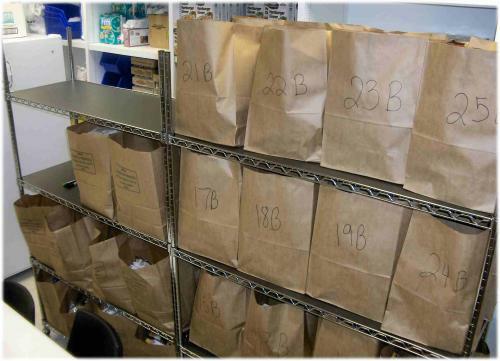 Families are limited to visiting the food pantry every other month. 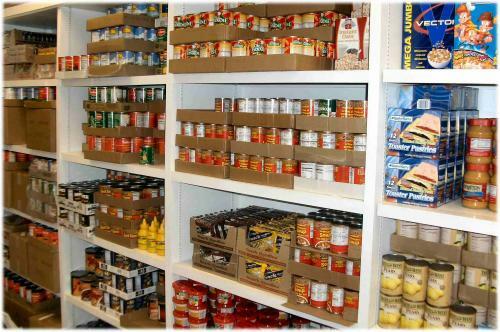 It is our goal to keep the food pantry stocked at all time. 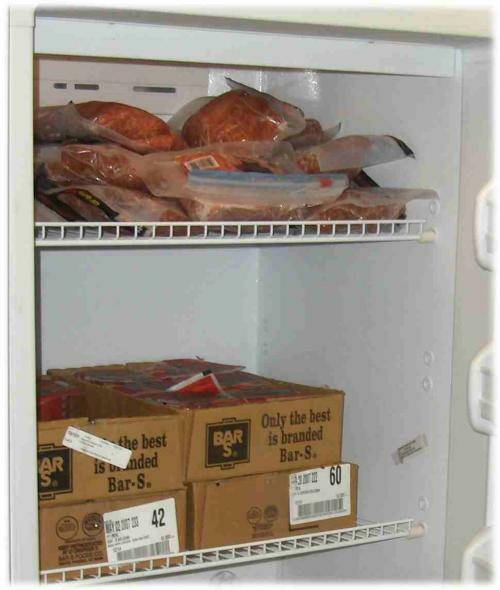 We have a variety of frozen items, which changes on a weekly basis. From time to time we will have a variety of fresh bread, Hotdog Buns, Hamburger Buns and pastries. Sacks of food ready for pickup.